Despite a few sprinkles while setting up for Pocahontas Memorial Hospital’s Annual Youth Health Fair, the sunshine prevailed and the day was a fun success. With free food, door prizes, health related exhibits, crafts, horseback rides, and other games; there was truly something for everyone. 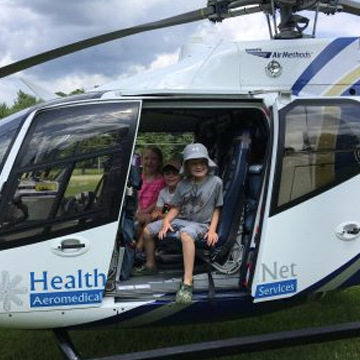 Special guests included HealthNet Aeromedical with a helicopter landing and tours, the Pocahontas Sheriff Department’s Safety Pup, and three equine friends. 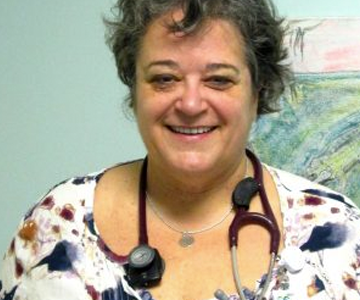 In addition, sports physicals were offered by the Rural Health Clinic at no cost to the student, as well as free EKGs for students ages 14-18. 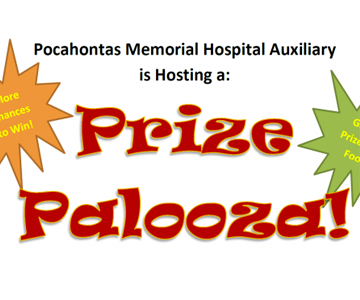 Pocahontas Memorial Hospital wants to thank all of the participants, exhibitors, volunteers, and staff for making the day such a success. Much appreciation goes to all the businesses and individuals in the community who donated door prizes and food.